Happy Monday! Here is another all MAC lip six following on from my 50th lip six. 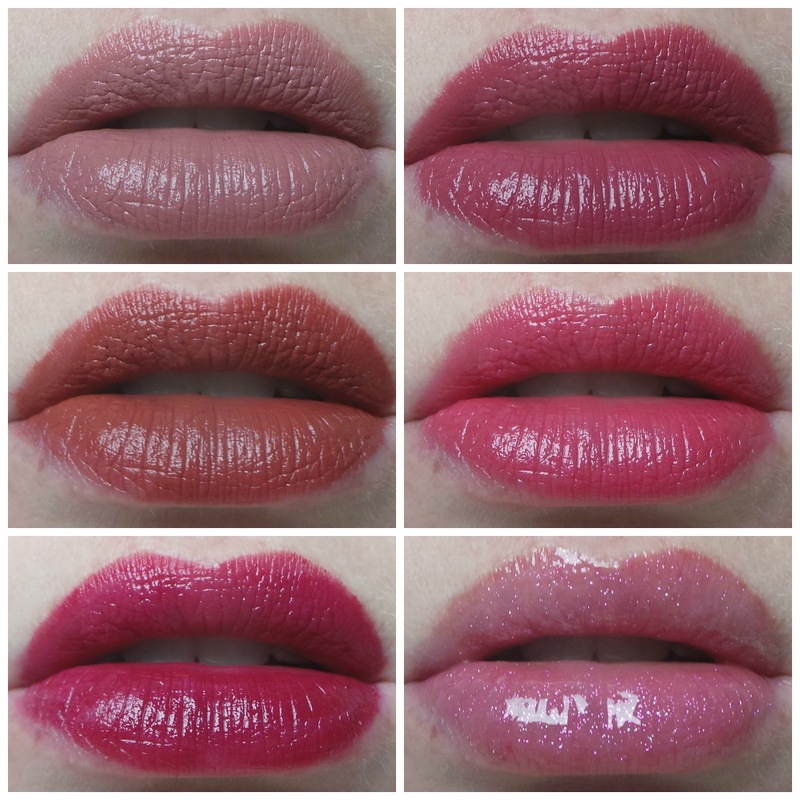 Don't forget to enter my giveaway to win six lipsticks of your choice from MAC here. Currently I am somewhere in the States between Chicago and Vegas -check out my instagram and twitter for more accurate updates!